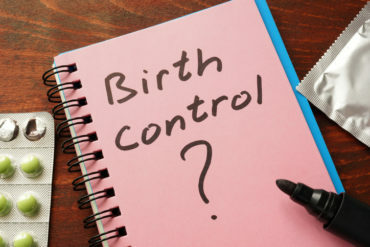 Are you ready to introduce your baby to the outside world? 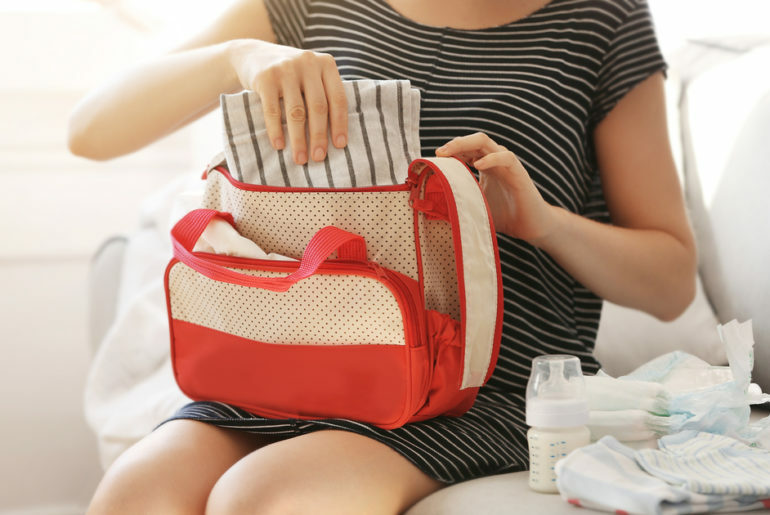 Your diaper bag is about to become your new best friend – it’s your changing table on the go. In addition to holding the items that your baby needs, your diaper bag should be something that you will feel comfortable carrying. Once you’ve found the right bag, backpack, or tote, you’ll need to figure out what to put in it. Read on to learn how to pack the perfect diaper bag. Find a diaper bag that’s comfortable when you pick it up and sling it over your shoulder. Today’s diaper bags come in every shape and style, from bulky tote to stylish backpack. You’ll be spending a lot of time with your diaper bag, so make sure you like how it looks and feels. Pick a bag with a plastic liner for easy cleaning. It’s a bonus if the liner can be taken out and cleaned separately. Many diaper bags come with a changing pad for quick diaper changes on the go. Fancier bags, like the Bag Nation Diaper Bag Backpack, also come with multiple compartments to help you organize creams, wipes, ointments, and other small items. Pick a bag that has the features you need, but not ones you know you won’t use. 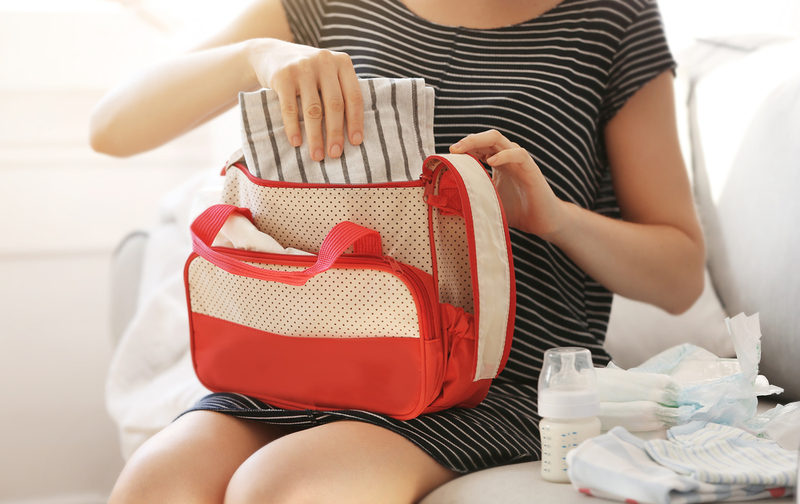 The number one item in your diaper bag is – you guessed it – diapers. You should pack one for every hour that you plan to be away from home. You probably won’t need them all, but having one diaper per hour will ensure that you don’t run out. For the best Diapers check out our Post here. Pack a sealable plastic bag for dirty diapers. You’ll definitely need this if you’re using cloth diapers, and even if you use disposable diapers, you might not always have access to a trash can right away. If your diaper bag doesn’t come with a changing pad, you may want to consider including a small blanket. A blanket that’s soft (and washable) is a perfect surface to lay your baby on when no changing table is available. If you don’t have much space in your diapers bag, you can pack just a few wipes in a small plastic bag. If you have a roomier bag, buy a container of wipes to keep in your diaper bag. Some fancier bags have a compartment made just for a box of wipes. Pack some sturdy tissues or soft paper towels. These can come in handy for making sure your baby is thoroughly dry after you’ve used wipes to clean her. When you’re away from home, you won’t always have access to soap and water. When you can’t wash up, use hand sanitizer both before and after changing your baby. Pack the same creams and ointments you use at home. Buying samples sizes can save some space if your diaper bag is small. Pack a set of extra clothing for your little one, just in case he spits up or has a diaper explosion. It doesn’t hurt to pack a change of clothes for yourself, too! If your baby is used to having her diaper changed at home, the first time you change her somewhere else can be stressful. Giving her a pacifier (or something else that works well to soothe her) can make diaper changes away from home much easier for both of you. If your baby is old enough for snacks, bring something he likes to munch on in a small container. If your baby takes a bottle, bring one, along with some formula. 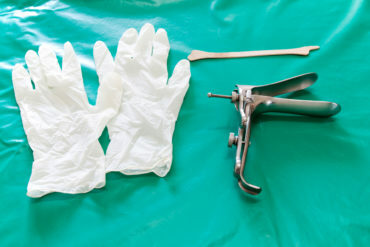 Pack some adhesive bandages and antibiotic ointment, just in case your baby acquires some cuts or scrapes while the two of you are out having a good time. Don’t forget the fun stuff! Your baby will want to play while you’re out and about, and having a few of her favorite toys on hand will keep her happy and make your life easier. Many moms decide that carrying a diaper bag and a purse is just too much. Choosing a pocket in your diaper bag that will hold your necessities is a great idea, but you have to remember to pack them. Your driver’s license, your keys, your cell phone, and some cash are all things you’ll want to have with you. With the right diaper bag and the right items, taking your baby out into the world doesn’t have to be stressful. The more times you pack your bag, the easier it will become. Before you know it, you’ll be looking forward to adventures with your little one!